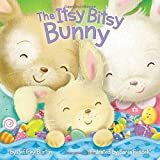 A fun and playful holiday twist on “The Itsy Bitsy Spider” makes this favorite nursery rhyme perfect for Easter! Out came his friends to help him on his way. 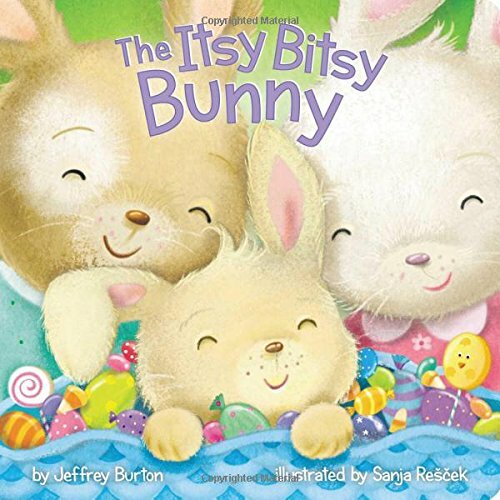 For the itsy bitsy bunny was planning Easter day. This Itsy Bitsy Bunny must hop at top speed so he can get all of his eggs hidden in time for the big holiday! 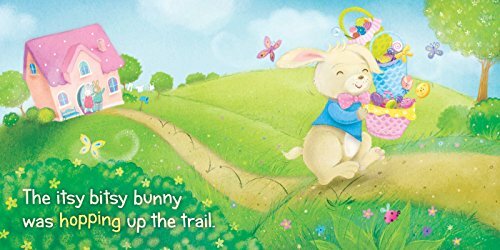 Little ones will love this fresh springtime spin on a classic nursery rhyme.